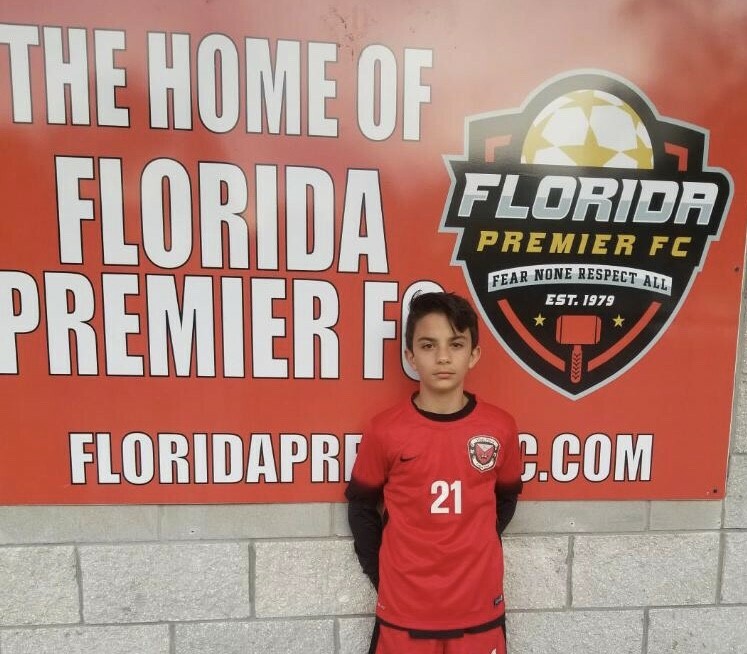 Congratulations to Loukas Pasiourtis for making the 2006 Florida Boys ODP Team for 2018. Loukas will be traveling with Team Florida to Alabama for the Region III Camp from July 13 - 17. Way to go Loukas!